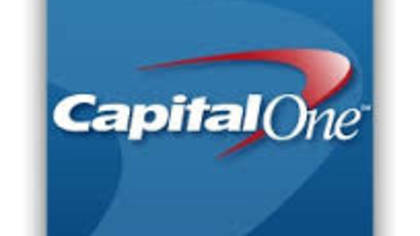 Capital One Financial Corporation is an American bank holding company specializing in credit cards, home loans, auto loans, banking and savings products. Getting in touch with a live customer service agent at a bank is always a hassle. Click below to find the fastest way to get in touch with a live customer service representative at Capital One. How to Speak to a Live Person: Call 1 (800) 227-48251 and you will get an automated voice system. Press 0, press 0, and say something else. Press 0, then press 0 again and you will be placed on hold to speak to the next available customer service agent. Our wait time was around 10 minutes.